Looking for a development opportunity or the privacy and seclusion to build your next home? This property has it all. It is easily accessible from US 74/76. 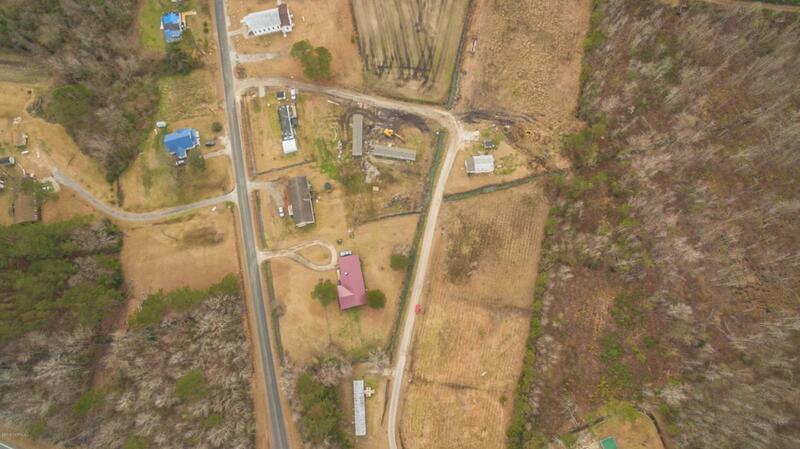 This is a multi site property and can be sold separately or all together. Please refer to the parcel id's for each property.